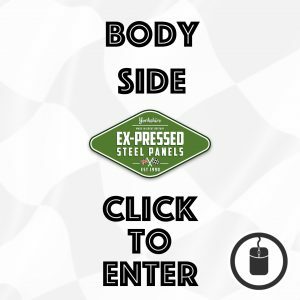 "Thanks to the wonderful staff at ex-pressed panels. Great service quality product and swift turnaround. Highly commendable."